They called him the ravager of worlds. His armies, the Angels of Destruction. This short story visits the humble origins of the mind behind the engine. Uncover the truth behind the name and how chance encounters with Kimberly Rose and the Kwan would reshape the universe. This is the tale that starts it all. The story doesn't stop until the last fire dies. 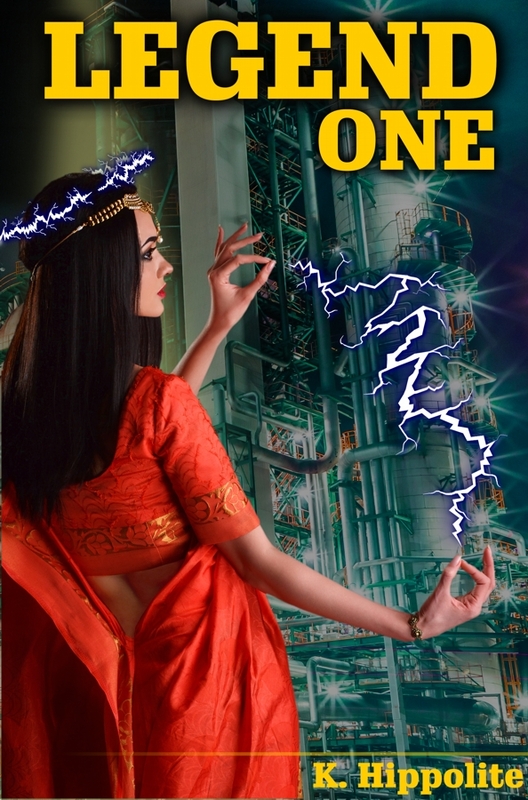 *This steampunk / space opera is a second look at a prior science fiction tale. The stories of this universe have no preordained order; dive in at any point. Buy this steampunk book for Amazon Kindle now!